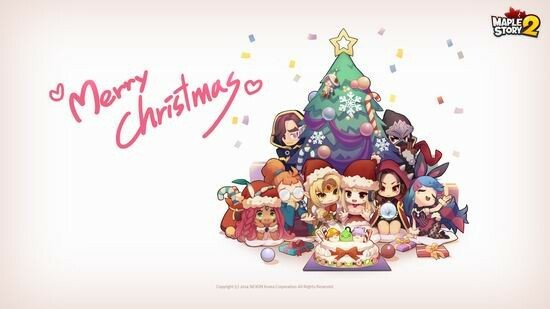 It is reported that the second test participant recruitment time for December 24 to January 12, the selection of a total of ten thousand players, including before created in the "Maplestory" in 1000 and the players had the players to participate in the first test of character . The second test will be on the basis of 53 regions, the increase of 32 new regions, total area reaches 85, the new area will have new NPC and monsters. While also providing a non-secure area for players PVP. Occupation, increase Berserker, Snitch, Heavies three new career.